Surprise pin release at Mickey’s of Glendale! 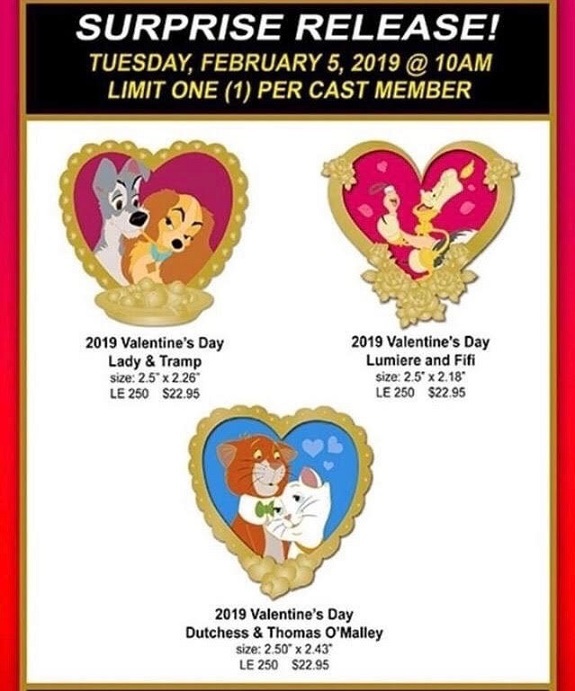 The February 2019 release features various Disney couples inside golden hearts for Valentines Day! 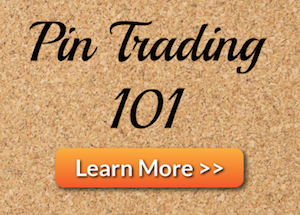 Retail price is $22.95 and all pins are Limited Edition of 250. 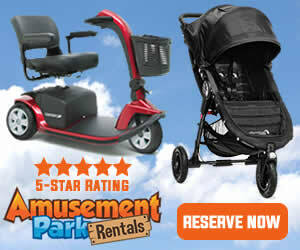 Available only to Disney Cast Members. 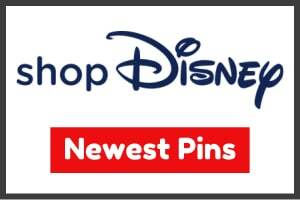 Pins are available in store on Tuesday, February 5th, 2019 at 10AM for Disney Cast Members. Limit (1) Per Cast Member. 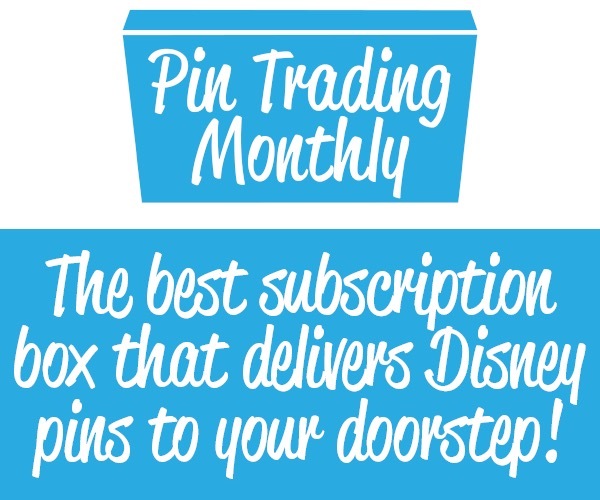 Click here to view the Mickey’s of Glendale pin category.